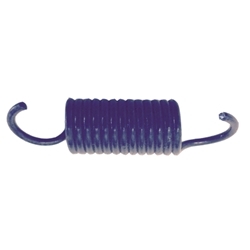 M151 Parking Brake Band return Spring. This fits all models of Mutts. NOS.